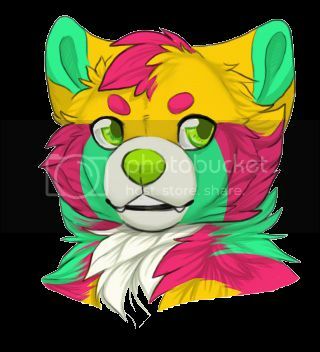 Experssing my furny side - lifestylers - Furtopia | Family Friendly Furry Forum and IRC Chat! 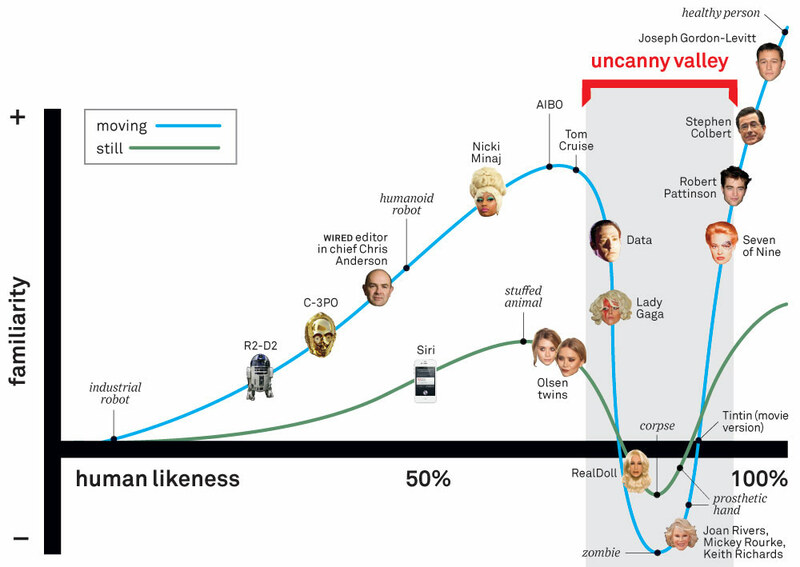 Have you heard of the uncanny valley? The idea of the uncanny valley centers on the observation that mundane humans tend to be rather discomforted when faced with something that is merely nearly the object that the said furny is trying to imitate. So my advice to be more subtle is to actually add more cogs to your face. That way, people will be less likely to mistake you for a human, and in fact you will resemble a clock that much more. Perhaps you could get into the habit of steadily ticking under your breath. Constantly. Nothing too loud, of course. Just enough so that the people nearby start to wonder where that ticking is coming from. If you practice enough, I'm sure it would become a habit that you'd just do naturally. Though I advise stopping if you're at an airport. "Click, clack, click, clack, click, clack, click, clack, click, clack, tickticktick, DING DONG DING DONG!" As a fellow timepiece I understand where you're coming from.